Did you know one in eight Canadians now live in condominiums? The rise in urban, small-space living means Canadians are looking for smaller appliances that deliver on both style and performance. Meet Haier – the appliance solution for condos, apartments and small homes, helping Canadians live large in any space. Since its launch in 1984, Haier has built an international reputation for listening to customers’ needs and using these insights to design smart, everyday home appliances that reflect each stage of life. From university to first apartment, family time to empty nest, Haier appliances make each chapter easy and enjoyable. Headquartered in China, Haier’s footprint remains strong across both Asia and Europe, and is now making its way into the North American market. 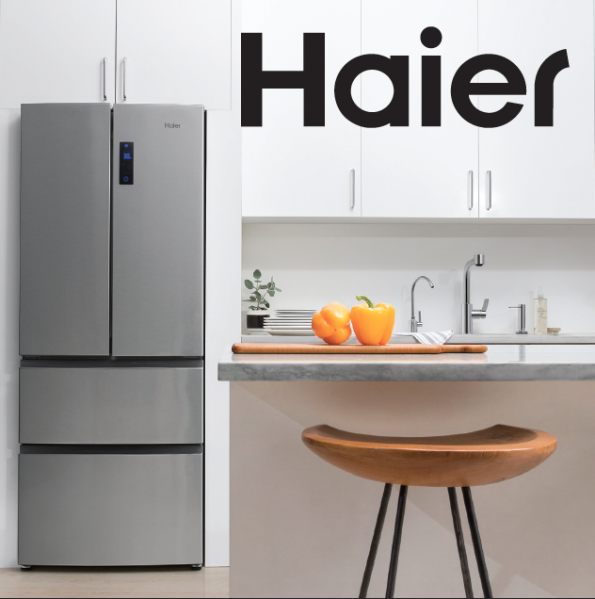 The brand continues to grow substantially, with Haier products newly available in Canada online at HomeDepot.ca and BestBuy.ca. They will be available shortly at other retailers across the country.